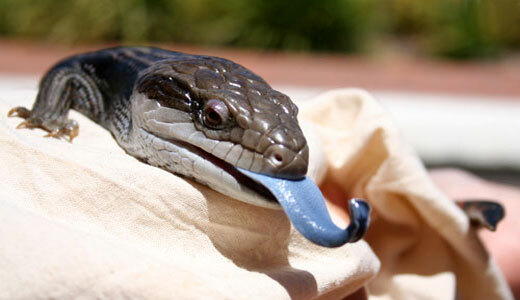 Blue Tongues Lizards are reptiles, from the family of lizard’s called skinks. In Australia where they live, they are called lizards, although lizards don’t usually occur in Australia. 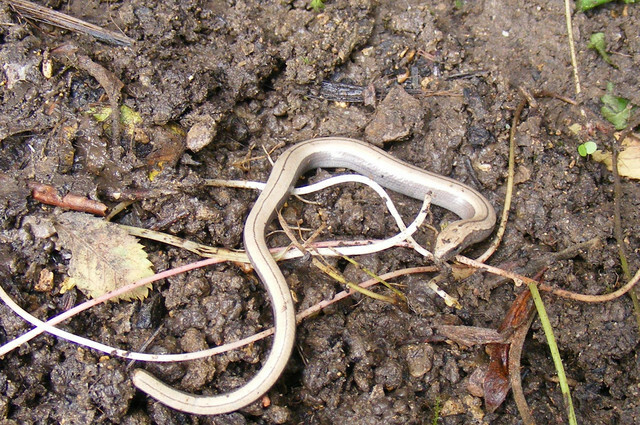 They are among some of the largest members of the skinks. Blue tongue lizards have, yes you guessed it a blue tongue. Many blue tongued lizards will have the same partner all of their lives, and will mate only with that partner. They have short stumpy tails and fat blue tongues, which they can use to smell with. They also smell with their noses like we do. They eat snails, slugs, flowers and fruit. They don’t chew their food because they don’t’ have teeth that are able to crush and grind it. They have a row of sharp teeth that are tearing sort of teeth, so they can’t grind up food well. They hold it tightly and instead crush it in their mouths. 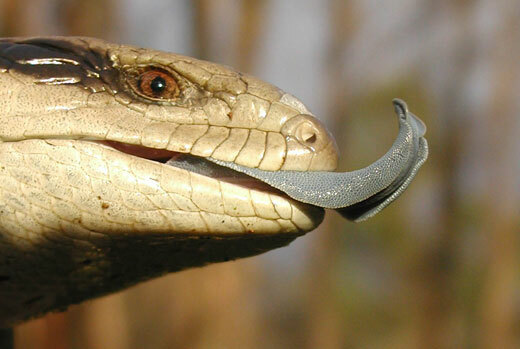 Blue-tongued lizards are not harmful to people and are not poisonous as many people think they are. Instead they are very slow and very gentle. 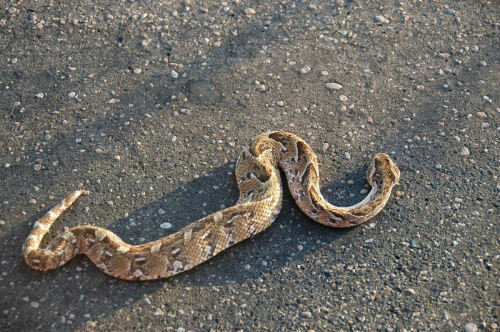 They don’t like being captured or picked up and when they are attacked of startled they may bite. The bite itself will hurt due to the sharp row of teeth, but it isn’t poison. Blue Tongued Lizards are native to Australia, where they live in the hotter dry climate and breed during the rainy season, having their babies during the summer months. They have live young, about 5 months after they mate. Each litter may have as many as 15 or 18 babies. When a Blue tongue is afraid or is faced by a predator, it will turn toward it and stick out its blue tongue at the attacker.